The EC-41 Computer Timing Interface provides efficiency and automation in the collection of timing data while maintaining those data in their raw form. 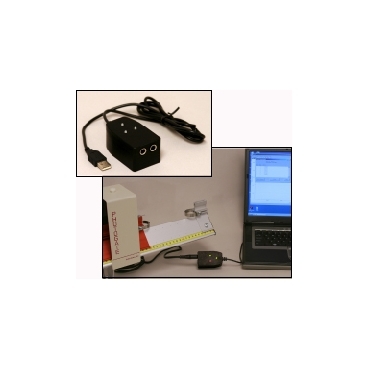 It is designed to connect up to two ET-45 Photogates or other logic-level switches to any Windows PC via USB. 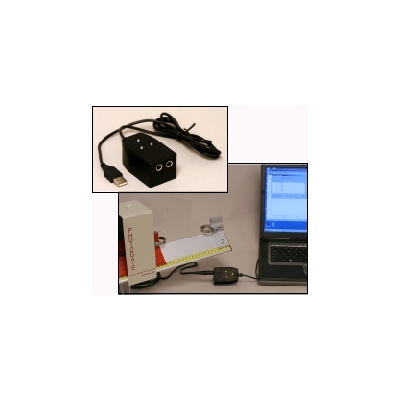 The included Timer software records rising and falling-edge events to 1 us in an easily exportable table. The interface's electronics and status-indicating LEDs are housed in impact-resistant machined ABS.